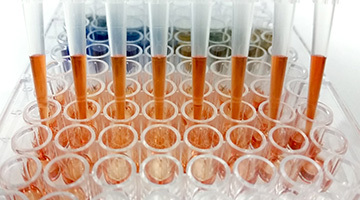 Synthetic biology uses tools and concepts from physics, engineering, and computer science to build new biological systems. 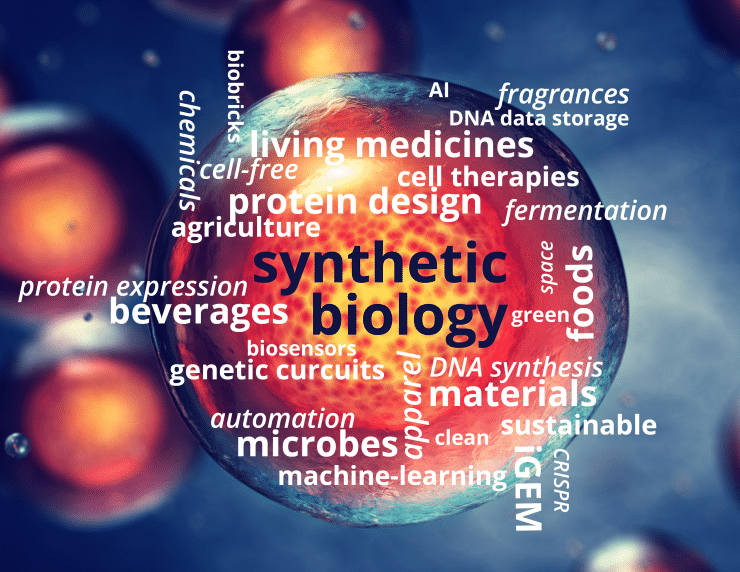 Much of synthetic biology research focuses on reprogramming cells by changing their DNA. 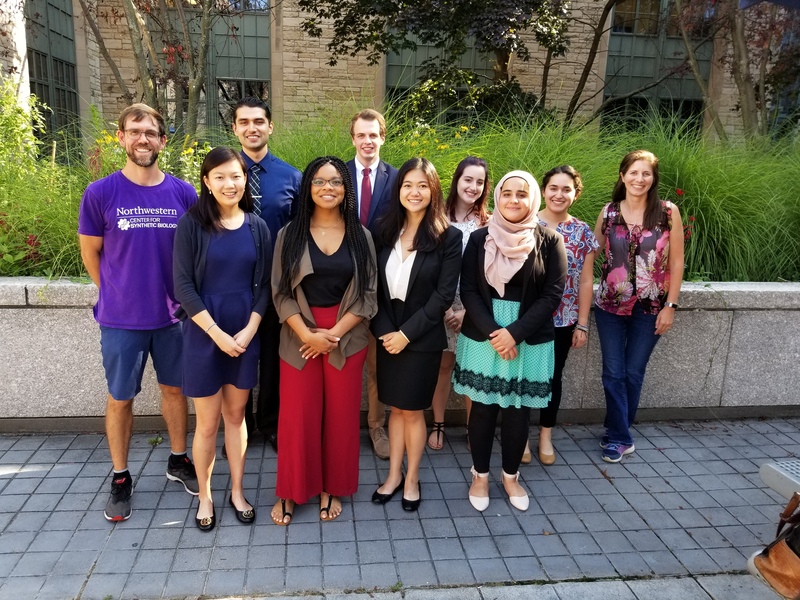 Once reprogrammed, cells can take on new, specialized purposes, such as creating sustainable chemicals, next generation materials, or targeted therapeutics. 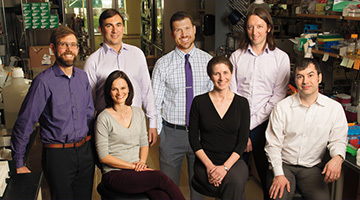 The Center’s faculty hold interdisciplinary backgrounds from Northwestern’s McCormick School of Engineering and Applied Science, Weinberg College of Arts and Sciences, and Feinberg School of Medicine. 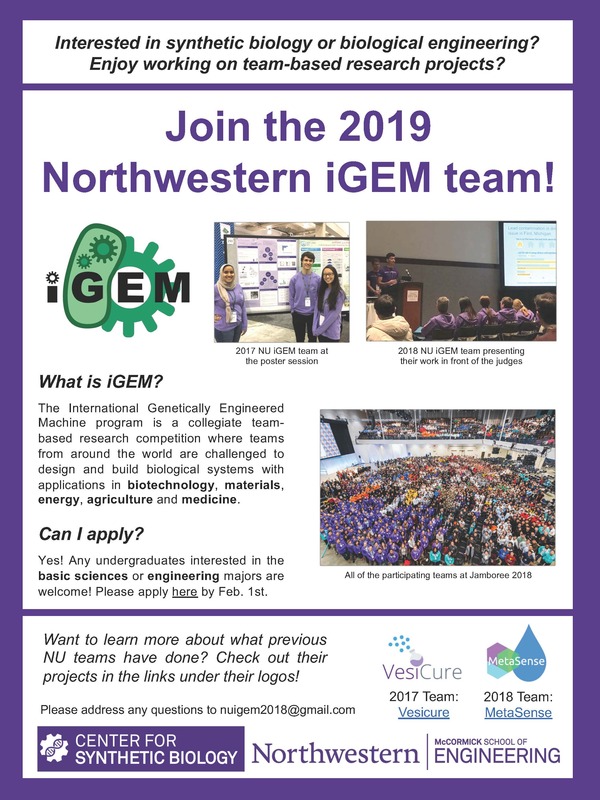 Students explore synthetic biology through a variety of academic courses, as well as extracurricular activities including Northwestern's International Genetically Engineered Machines (iGEM) competition team and the Northwestern Synthetic Biology Club. In order to push science forward and discover enduring solutions, we must be creative and think outside of the box. 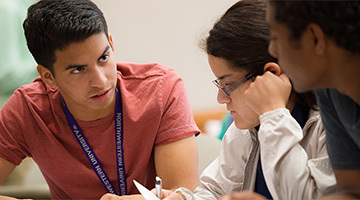 The easiest way to do that is to do what we’re doing here—transforming our approach by bringing people with different expertise together to work as a team.